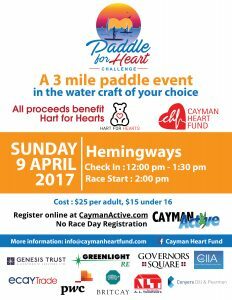 The inaugural Paddle for Hearts Challenge took place Sunday, April , 2017. We had an amazing turnout. 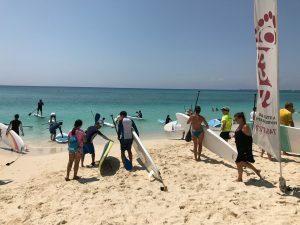 The weather was the perfect, everyone had great fun and we don’t think it could have gone any better! 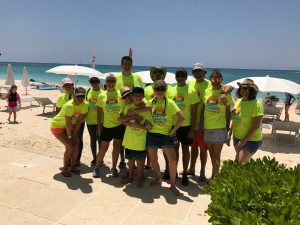 There were 34 paddlers in the water and the event raised nearly $10,000 for Hart for Hearts! This event could not have been possible without the wonderful help from our Volunteers. 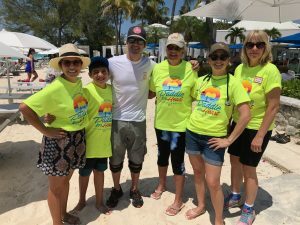 Hope to see you all again for Paddle for Heart Challenge 2018!